Scott Olson, who is the vice president of Iovation, says that the need of knowing the players that are good and reliable is as important as that of knowing the ones that are risky. There are enhanced services that are available for good customers in almost every online casino. There is need for the casino to come up with a mechanism to differentiate the good customers from the risky ones. For most casinos, the players have to wager in the casino for months before they can be identified. The process usually involves several manual reviews by casino staff to avoid mistakes. 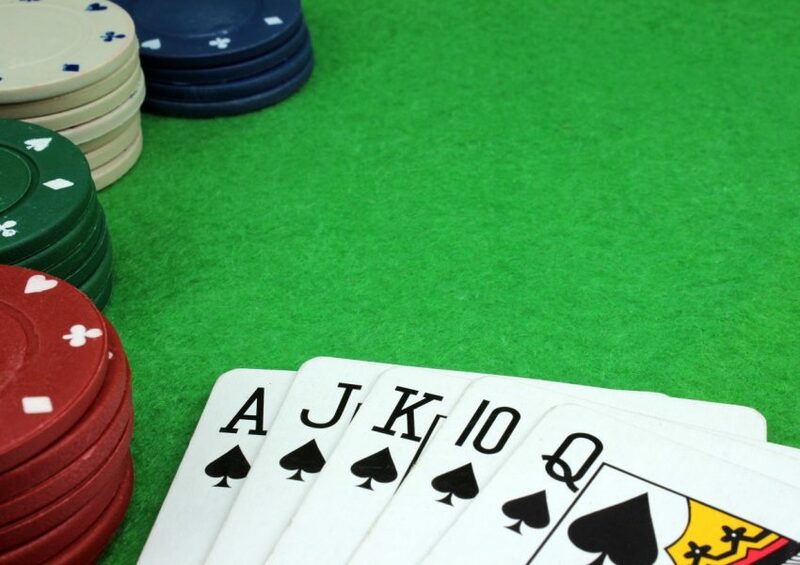 This long process is unfavorable to both the casino and the good customer because the customer is highly likely to go to other casinos when he notices delays in upgrading of their status. The casino loses in terms of the probable increase in the level of wagering and the player is deprived of the enhanced services. Iovation has come up with a solution to this problem by coming up with a system that identifies good customers faster than the conventional processes. This system is based on Iovation’s Device Reputation Authority which has sufficient data that has been collected over a period of 8 years and includes history of more than 1.2 billion devices and transactions that are well over the 9 billion mark. Every day, Iovation prevents more than 150,000 fraud attempts from happening. They process roughly 10 million transactions daily hence you can be sure that they have what it takes. The TrustScore, which is the latest dimension of their system, is able to easily identify trustworthy visitors faster and more importantly, accurately. This TrustScoreis a number a number that is generated for every transaction. This number is based on the data that’s there in the Device Reputation Authority and the analytic model from Iovation.If this TrustScore is high then the transaction is considered good. The best part about using TrustScore to distinguish between good and bad customers is the fact that it doesn’t collect any information that’s personally identifiable from the customer. This new development has been combined with the older Iovation player identification products like the ReputationManager. Once an online casino subscribes to ReputationManager, they get TrustScore services automatically. The ones that already had ReputationManager at the time when TrustScore was being introduced can have the service integrated seamlessly. According toIovation, TrustScore has three benefits to casinos and online retailers. First and foremost, it brings down review queues by showing the good transactions that have been caught accidentally in the review queues. There is also the issue about allowing the casino administration to concentrate on transactions that are risky. With TrustScore, the casino will not waste time checking transactions that are good. Finally, TrustScore helps in improving customer experience since the good customers will be able to receive the best services with minimal delays.